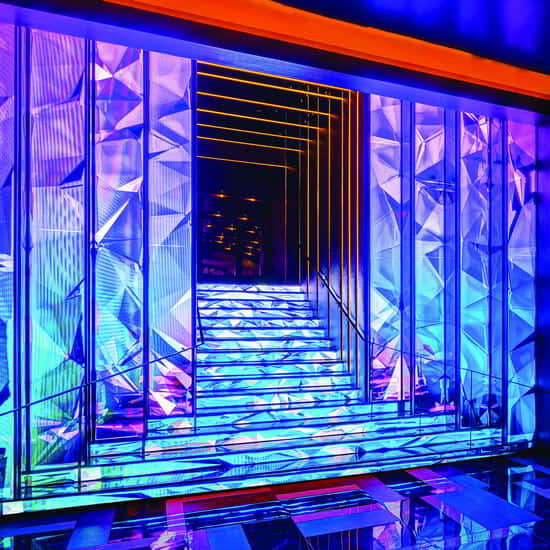 Spanning more than 24,000 square feet of precisely designed space, Hakkasan Group’s new nightlife experience, JEWEL, is as inviting as it is evocative; a rare ambient delight that must be experienced to be appreciated. Whether the headliner is a world class DJ or performer, JEWEL offers a multi-faceted experience for each guest and every event. 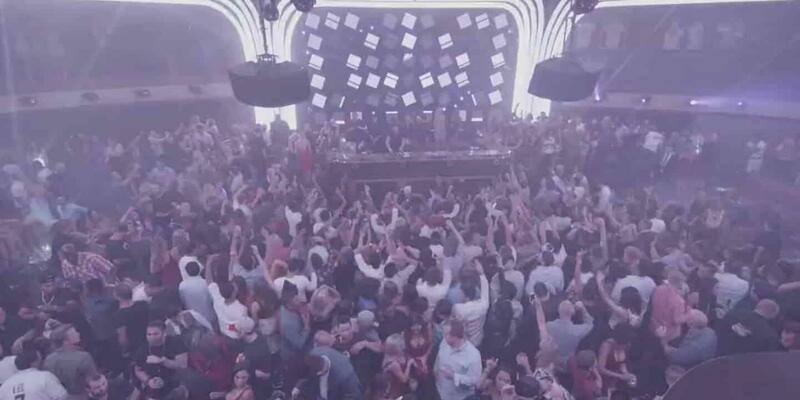 Keep up-to-the-minute on the latest events happening at JEWEL Nightclub. 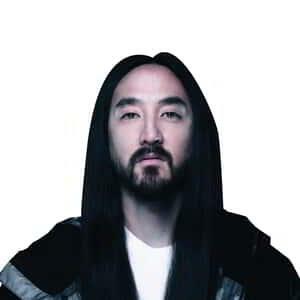 Steve Aoki brings his high-energy beats and “Aokify” style performance to create an unforgettable experience. 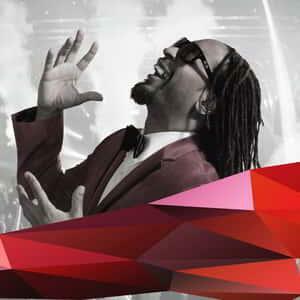 Atlanta’s Grammy award winning artist mixes his exclusive brand of high-energy Top 40 and EDM. 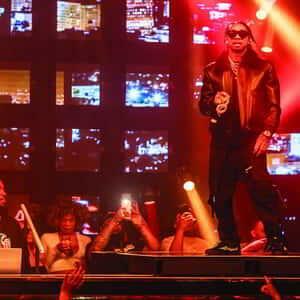 Chart-topping powerhouse, Tyga, returns to JEWEL this year to perform highlighted singles “Taste”, “Rack City”, “Faded” and other popular favorites. 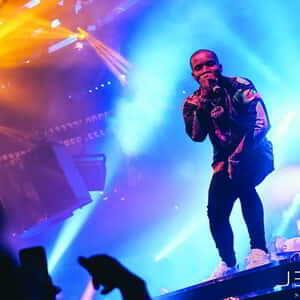 Canadian rapper Tory Lanez continues captivate the crowd at JEWEL during his 2019 residency. 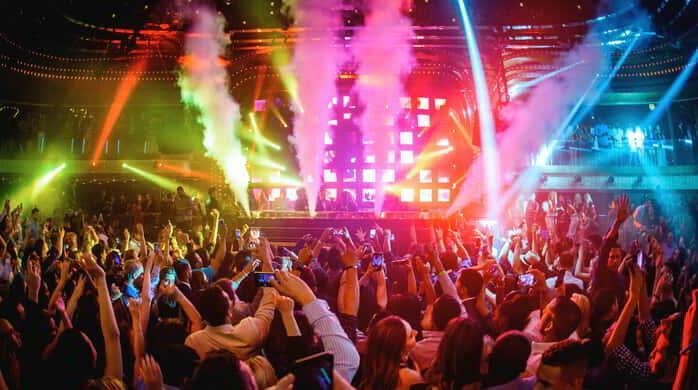 JEWEL Nightclub’s exciting industry night, Flawless Mondays, transforms Monday nights for all locals and partygoers alike with a number of offerings, including those from a few of the surrounding venues located inside the resort. 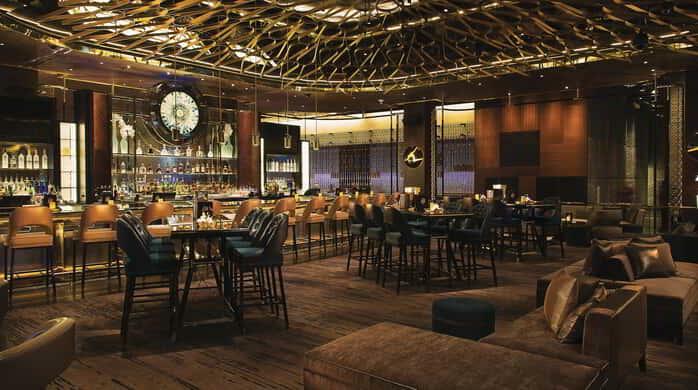 Features "Prepare Your Alibi" at the ultra lounge for after dinner or pre-club libations, with complimentary champagne for ladies from 9:30 PM - 11:30 PM. Enter the Casino Floor and follow the left-hand walkway towards the Poker Room. Follow the walkway around passing the Cashier on your left. Turn left before ARIA Patisserie. Take the escalators on your right, down to the lower level. Jewel's entrance will be straight ahead. Follow the right-hand walkway next to Lobby Bar, passing Lift Bar on your right. Turn right after ARIA Patisserie. Take the escalators on your right, down to the lower level. Jewel's entrance will be straight ahead.